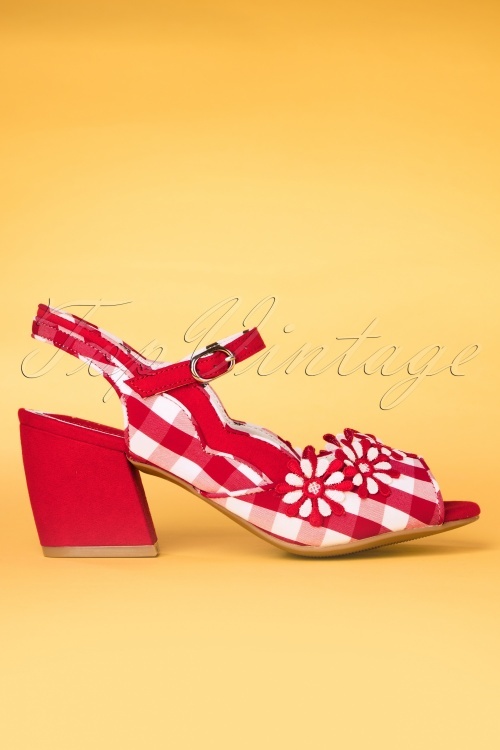 You'll be skipping into spring with these 60s Hera Checked Block Heel Sandals in Red! 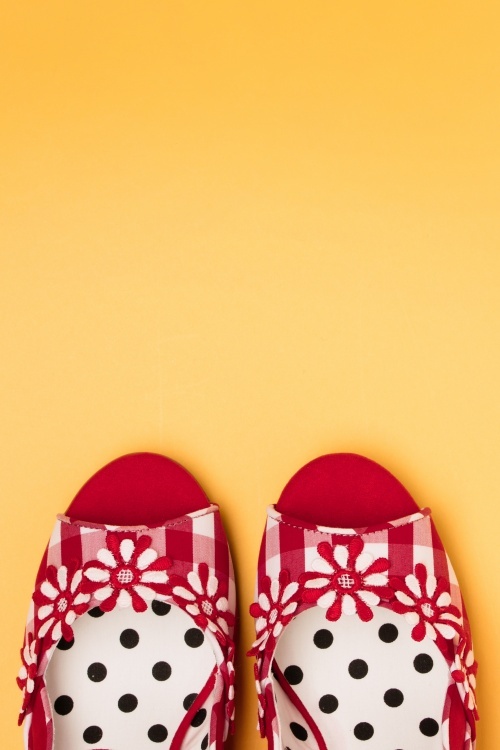 You have to admit; looking at these cuties will instantly boost your mood. 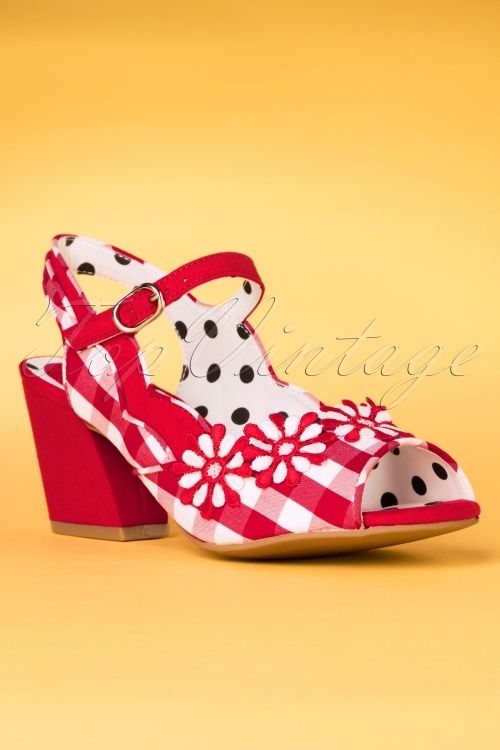 The classic gingham print in red and white, the sweet little flowers across the vamp, the sturdy sixties block heel and the open toe and heel... perfect for your spring wardrobe. 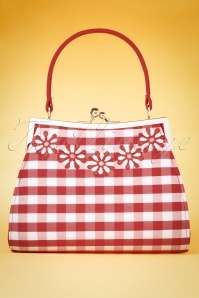 Made of a combination of high quality fabric and red suedette, finished off with a handy, adjustable ankle strap. 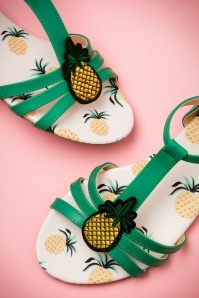 Can't stop smiling at these cuties? 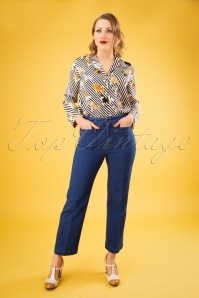 Then it's time to treat yourself and click them into your shopping bag!